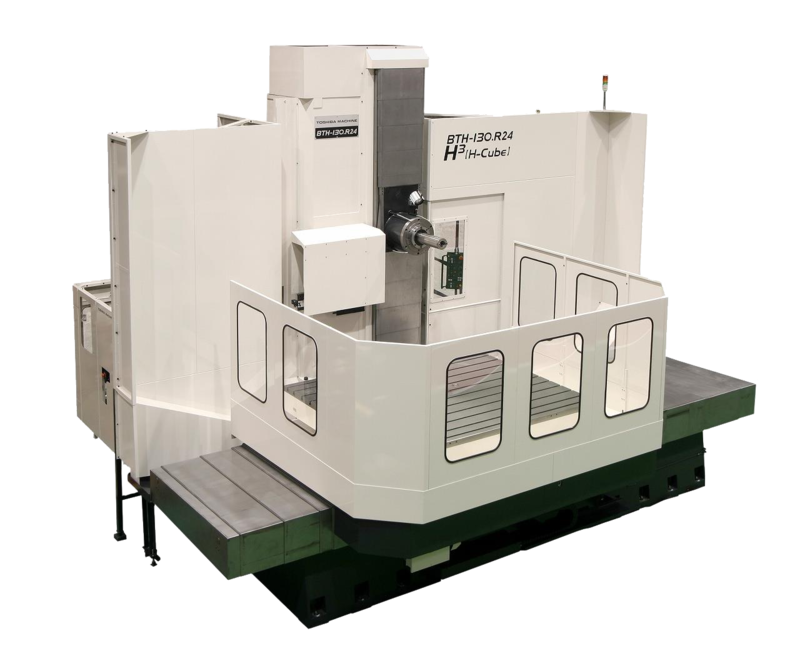 The BTH-130.R24 provides horizontal boring operation ability with machining center productivity and flexibility. Jones Machinery has many different models in stock and under power! Stop by to get your hands on one! YEONG CHIN MACHINERY INDUSTRIES CO. LTD. (YCM), founded in 1954, specializes in a complete machine tool manufacturing process from the very beginning with pouring our own castings to designing and manufacturing each spindle, to the finished product out the door, YCM is a true manufacturer in every sense of the word. 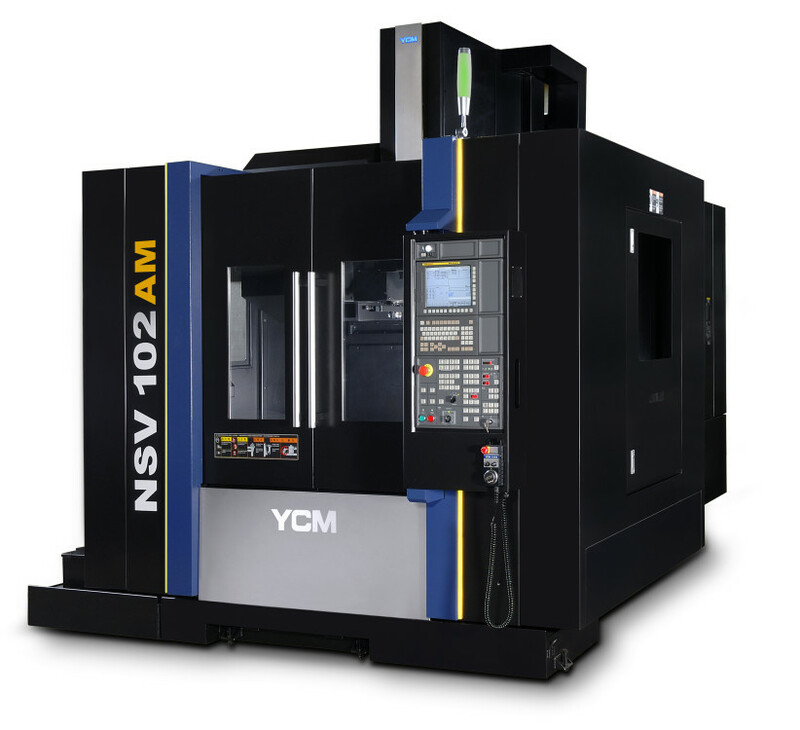 With more than half a century of manufacturing experience, YCM has a long established tradition in machine tool manufacturing and created a wide range of machine tools fulfilling diverse requirements. Withstanding the ups and downs in the industry, YCM has been recognized as the largest scale machine tool manufacturer in Taiwan. Jones Machinery is a premier supplier of metal cutting and forming machinery for tool room to high production applications. Jones Machinery's warehouse has a large inventory of new and used machines. Our product lines include Toshiba, CNC Systems, Mitsubishi EDM, Chevalier, YCM, KSI, Supertec, Victor, ProtoTRAK, Stamtec, Betenbender, Neff, Piranha, Marvel, Cosen, Millpower, Willis, Newall, and much more. For our Northern Ohio Customers, we now have a showroom in North Royalton, OH, 10701 Royalton Rd. Unit B • North Royalton, OH 44133, please contact your local sales rep Dale Niemiec 440-554-9158 to set up an appointment. If you’re looking for used machinery, our warehouse is full of late model, used manual and CNC machine tools. We also offer on-site service - our skilled service technicians can repair machines on your floor! Thank you for visiting JonesMachinery.com! Click here for our latest new product offering. Call Jones Machinery for all your New and used Machine needs. 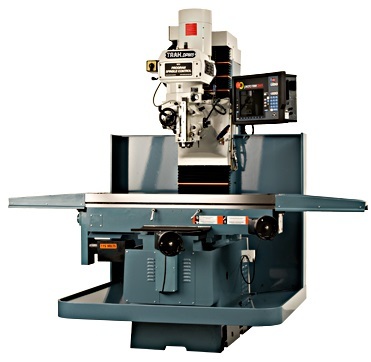 Johnford SL-300 Turning Center Contact our sales team for pricing! You can reach us 24/7 by using our contact form.